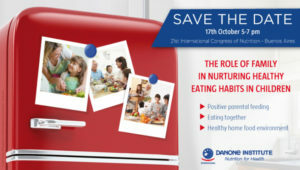 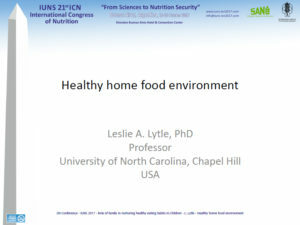 “The role of family in nurturing health eating habits in children”: the Danone Institute International has organized a symposium on this topic during the 21st International Congress of Nutrition, in Buenos Aires (Argentina), in October 2017. 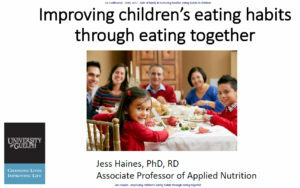 The conference “The role of family in nurturing healthy eating habits in children”, chaired by Prof. Olivier Goulet (Hôpital Necker-Enfants malades, Paris, France) has been organized on October 17th, 2017 at 5 pm. 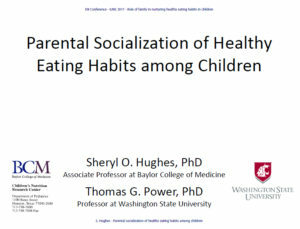 You will find below the detailed program as well as the speaker’s presentation for download.